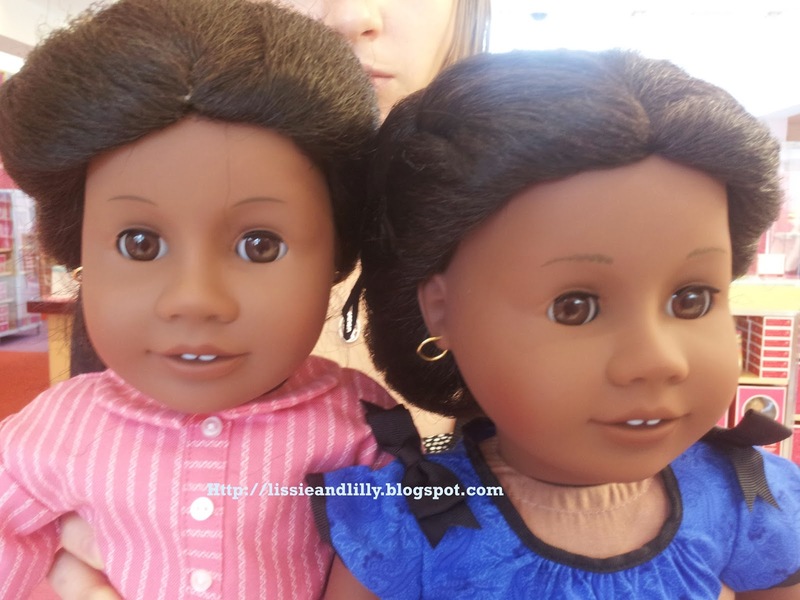 There are some differences between the old dolls and the new dolls. Samantha has feathered eye brows but still has her decal eyes so she doesn't look like a my ag. no changes have been reported for Rebecca, Josephina and Julie. There have been reports of thinning wigs so check your dolls carefully.